My name is Sann Kheang, I am from Cambodia. I am in my fourteen year of teaching Khmer at public school. My hobies include reading book and playing sport. 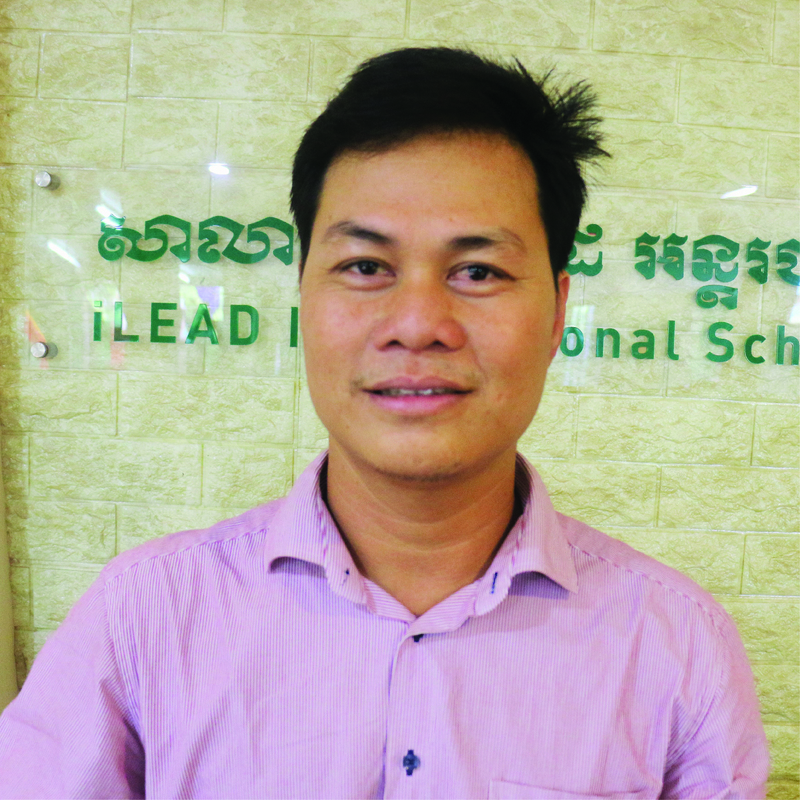 I love working at iLEAD International School because I love teaching with children and I am happy to be part of a social enterprise school which is helping to improve education throughout Cambodia.